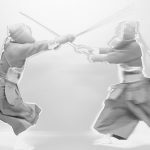 What began with our Tornado-stitch Kote has now been developed into a full set of Kendo Bogu – the Shudo provides unmatched protection across all strike zones. Furthermore, thanks to our bogu expertise the set remains highly comfortable, breathable and easy to move in. 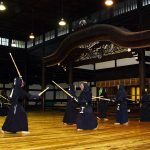 Because of this, we developed our Tornado-stitch Kote futon which excels in absorbing impacts from getting hit, for example during motodachi practice. We also receive many requests for custom Men with extra padding. Considering how effective the Kote are, we have taken the tornado-stitch and applied it to both the Men and the Tare – creating a full bogu set specialised in protecting you where you need it. Only making the futon thicker or harder would not make a good bogu. To make a bogu which not only protects, but is also flexible enough for vigorous practice, we needed to make something different: through extensive research and testing, we devised the Tornado-stitch futon. 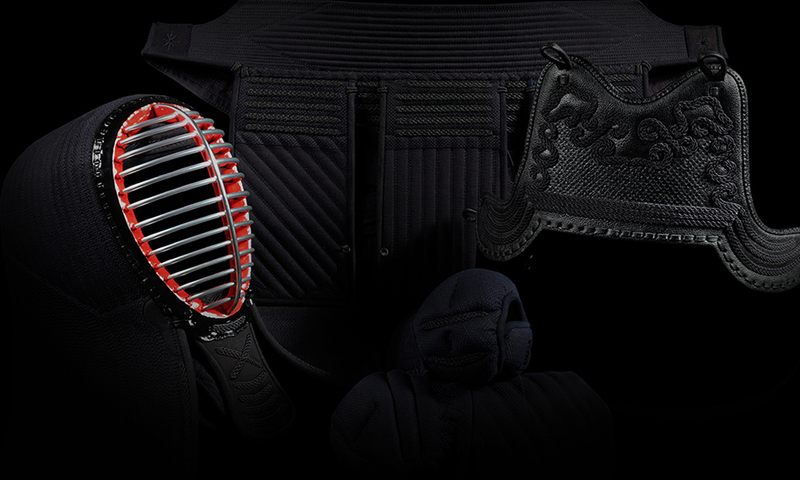 This special type of stitching, featuring thick bands of padding, can absorb powerful strikes painlessly. The bands are orientated obliquely across the strike zones for maximum effectiveness, perpendicular to the lines where you get struck. Both the design and function of this futon are registered trademarks – Patent No. 5835363 and No. 5923840. This is protection and expertise you can find nowhere else, but at Tozando. In the subsequent tests we found that the Tornado-stitch significantly reduced the pain associated with getting hit during Keiko practice in all areas. Additional features like Kote’s wrist construction and Orizashi cotton finishing mean that this bogu remains light weight and most importantly breathable. 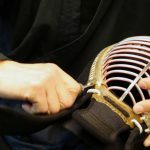 Often thick padding can get excpetionally hot during practice, but the Shudo’s Orizashi allows it to breathe – this also means that it dries quickly after practice. Designed to improve your students’ form. Did you like what you've just read? Check this out. 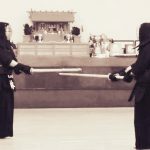 Will your Kendo Keiko defeat you? 2015/09/17 – Tozandoshop is under construction! 2016/12/01 – Welcome to Tozando 3.0! Tokuren ZX Gold – What else can you do to win? Tozando Co., Ltd. ©2018 All Right Reserved.